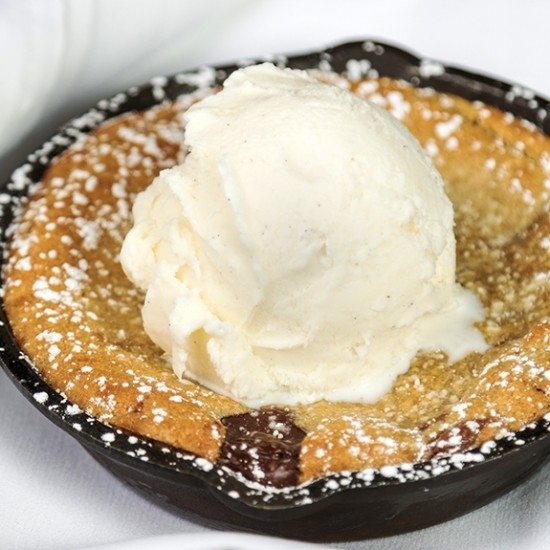 Timberline prides itself on offering exciting, fresh cuisine made with locally-sourced ingredients. From our seasonal menus to our award-winning wine program and glacier-fed microbrewery, we put exceptional care and effort into every aspect of our guests' dining experience. 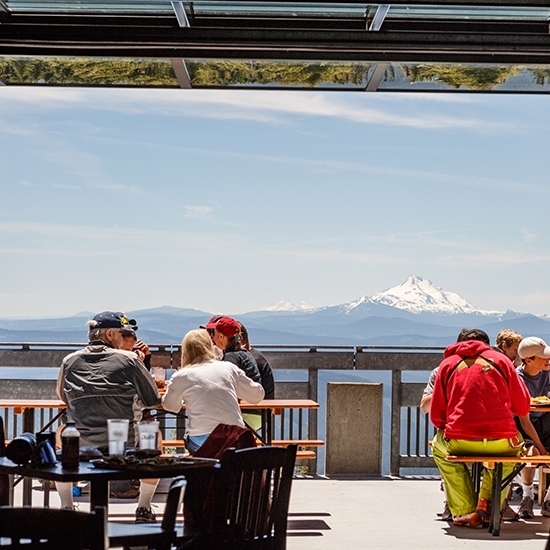 Come taste everything that Timberline—and the state of Oregon—have to offer. 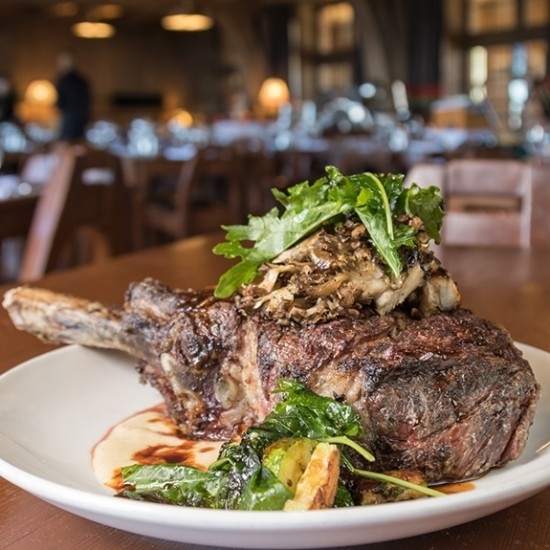 A pioneering spirit of craftsmanship paired with a deep-rooted connection to the region inspires our culinary program, which is showcased fully in our Cascade Dining Room. 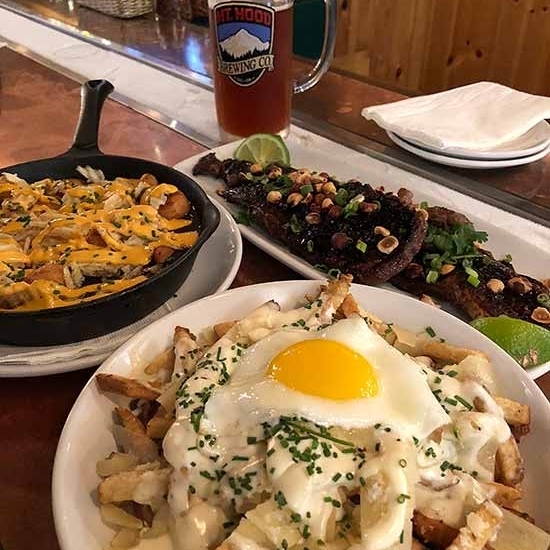 From cold mountain streams and deep Pacific waters teeming with fish to rolling fields of fresh organic produce, Timberline Lodge is at the center of the various bounties we enjoy in the state of Oregon. Led by celebrated Chef Jason Stoller Smith, all of our dining programs strive to create a sustainable farm-to-table relationship with the land around Mt. Hood. Our award-winning wine program is renowned for curating the finest wines in the Pacific Northwest. Timberline Season Passholders get $5 off the lunch buffet! Children 11 and under eat free from the Kid’s Menu during the first hour of dinner service with the purchase of an adult entree. Perched on our second floor circular balcony—surrounding a massive stone chimney—the Ram’s Head Bar is the perfect location for family-friendly casual food and drinks with stunning views of Mt. Hood and Mt. Jefferson. 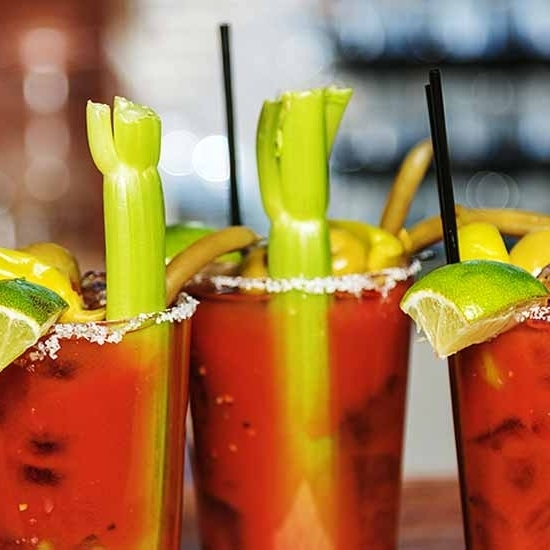 The extensive drinks menu features a historic and locally-inspired cocktails selection, a variety of hot drinks to warm up after playing in the snow, and Mt. Hood Brewing Co. microbrews. 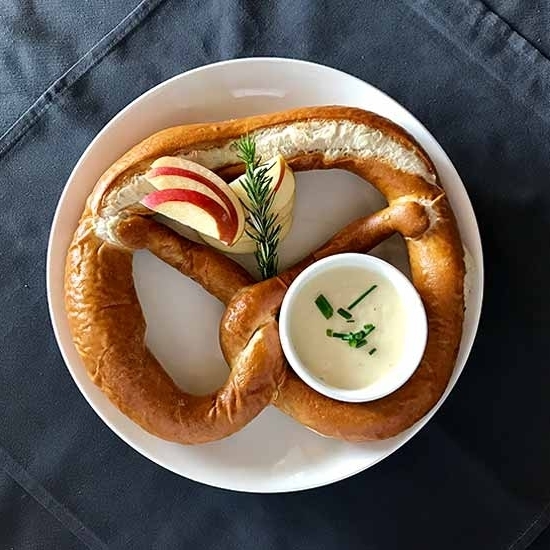 The locally-sourced and alpine-inspired food menu includes a curated selection of the best Northwest cheeses, charcuterie from Portland-based Olympia Provisions, European Alps-inspired après ski fondue, and hearty, healthy salads and sandwiches. 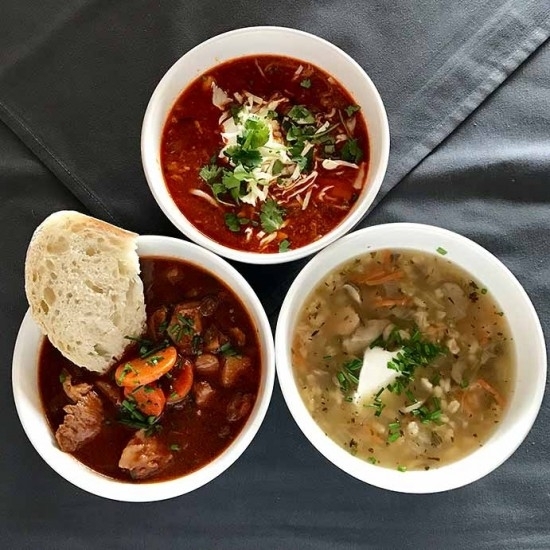 Located in the Wy’East Day Lodge, the Wy’East Café offers delicious, convenient meals in a modern setting for those enjoying their day on the slopes at Timberline. Serving breakfast and lunch from a variety of food stations, there’s plenty of hearty and healthy options to choose from, including burritos and bowls, pizza and pasta, a fry bar, and a grab-and-go section with sandwiches and salads. 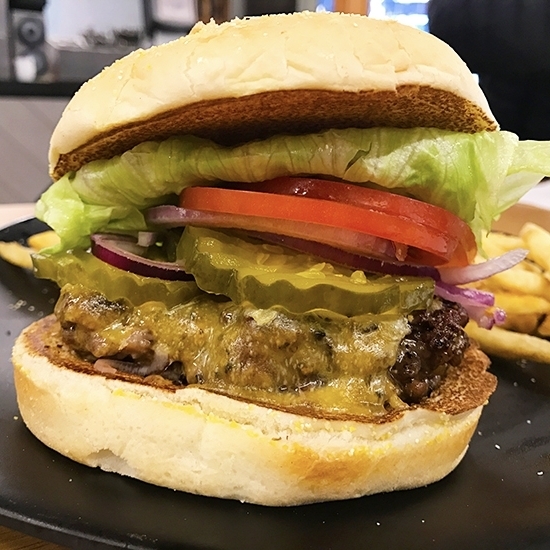 All burgers served at the Wy’East Café—including the famous “Darn Good Cheeseburger”—use grass-fed, locally-raised beef from Oregon. Hours are subject to change at any time. The Wy’East Cafe is open when lifts are running. 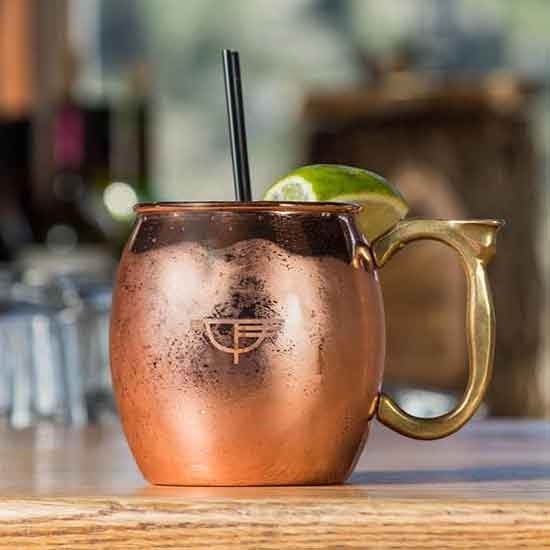 Located next to the Wy’East Café in the Wy’East Day Lodge—just across the parking lot from the historic Timberline Lodge—the Y’Bar is the perfect place to transition from the slopes to a cold microbrew from Mt Hood Brewing Co., a craft cocktail, or a glass of wine. Large screen TVs throughout mean you don’t have to miss the big game on a powder day, and food can be purchased from the Wy’East Café if you’d like to make a meal of your visit. Large glass doors overlook the expansive outdoor sun deck, with sprawling views of Mt. Jefferson and the Cascade Mountain Range. Hours are subject to change at any time. The Y’Bar is open when lifts are running. 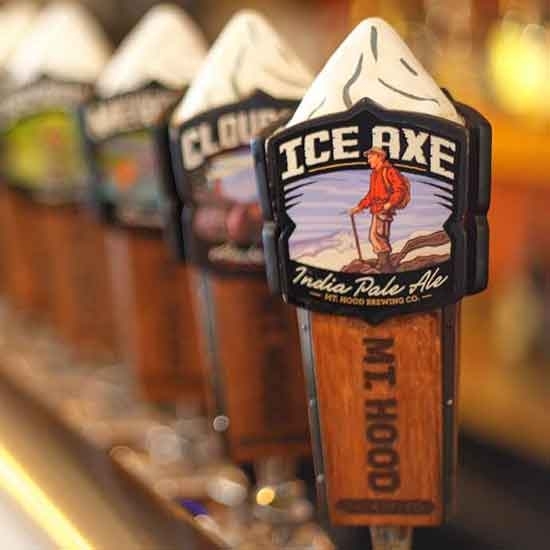 Once you find the Blue Ox Bar, you’ll find it hard to leave. Cozily tucked away just behind the main lobby, it’s a favorite hole-in-the-wall watering hole steeped in history. In 1937, when the lodge was nearly finished, someone noticed there was no bar. Improvising architects altered a wood storage area into the Blue Ox Bar. Restored glass mosaic murals illustrate the well-known Paul Bunyan—and his beloved blue ox, Babe—legend. 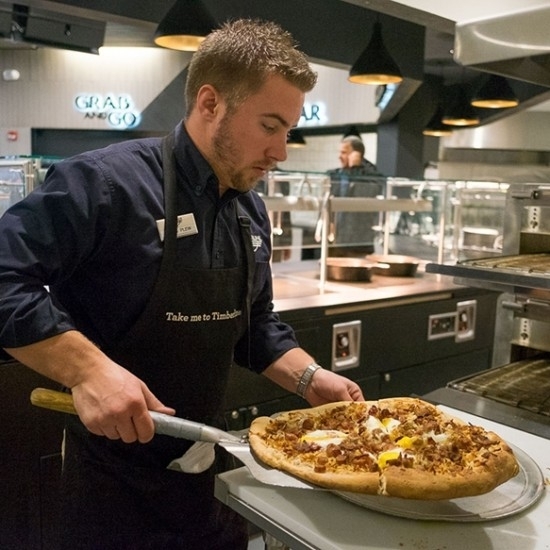 The bar menu features hand-tossed pizza and other delectable snacks, Mt. Hood Brewing Co. microbrews, and seasonal cocktail offerings including “Honstein’s Dancing on the Bar Again”, our bourbon cocktail on tap. 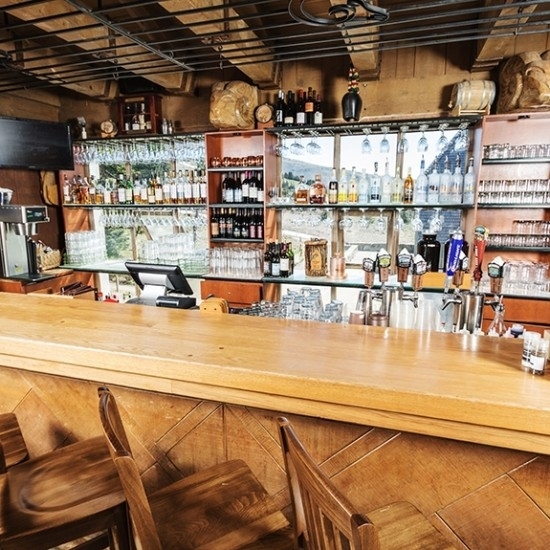 The Blue Ox Bar will reopen for summer service on June 16, 2019. Newly remodeled in 2016, the Phlox Point Cabin was built in 1930 and has served as a warming hut for the Timberline Ski Club, a USFS summer guard station, and for more than 60 years it was an overnight shelter for Boy Scouts enjoying skiing and other winter activities. 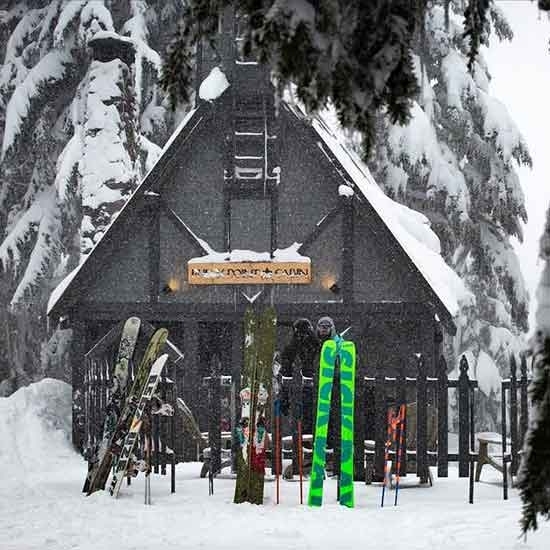 These days it is our mid-mountain ski-in-ski-out food service and warming hut. 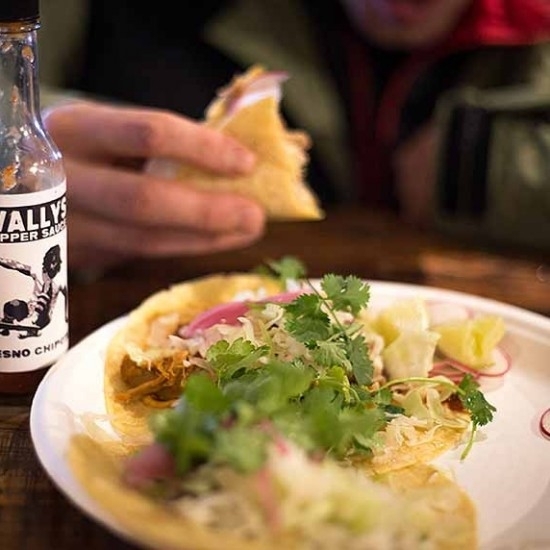 Take a break from riding and enjoy tasty, affordable street-style tacos, beer, wine, or a hot drink to warm up with on a cold day next to the roaring fire. The cabin is located to left, trailside on “Walt’s Baby”, which is between the Pucci and Jeff Flood/Still Creek lifts and can be accessed by skiing down “West Leg Road” (then left on “Walt’s Baby”) from the Wy’East Day Lodge. Located just six miles down mountain in Government Camp, Timberline’s Mt. 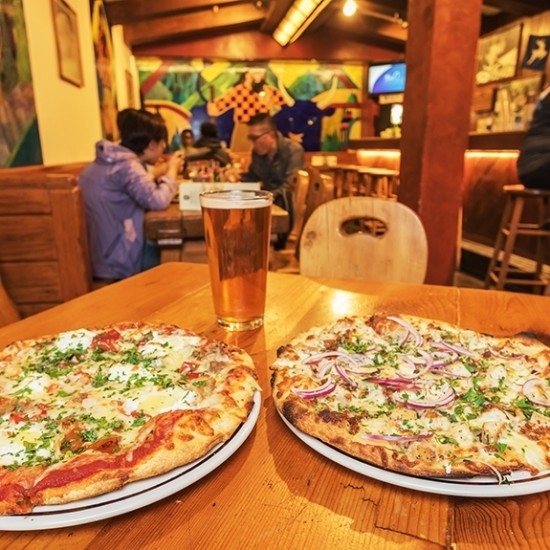 Hood Brewing Co. features microbrews made onsite and fresh, Oregon-inspired comfort food. Established in 1991, the brewery was founded upon the notion that beer is best produced in small, handcrafted batches utilizing the finest local ingredients and enjoyed locally. Thus, Mt. Hood Brewing Co's beers can only be enjoyed in the state of Oregon in order to ensure optimal freshness. The brewery’s food menu is always fresh and locally-sourced and includes tasty starters, signature pizzas, and hearty entrees. Thousands of skiers—and Mt. Hood locals—have made the Mt. Hood Brewing Co. an institution on the south slope of Mt. Hood. It is a story similar to many chefs who discover their passion for food while just trying to earn a living. That’s the great thing about working in kitchens…you can do it anywhere. The key is to get noticed while you’re doing it. Timberline Executive Chef Jason Stoller Smith has spent most of his 30+ year culinary career showcasing the fresh food, beer, and wine that make this region so unique. 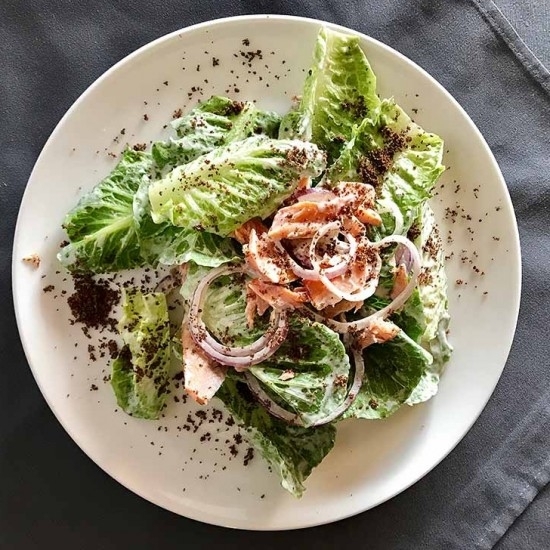 Chef Stoller Smith has spent more than half of his career as an Executive Chef, first at a seafood restaurant in Olympia, WA, then as the Executive Sous Chef here at Timberline for four years. He spent 10 years as Chef/Partner at a well-known wine country restaurant in Dundee, OR, to gain more experience in food and wine pairing. Chef Stoller Smith returned Timberline Lodge as Executive Chef in 2010, after an amazing two days of cooking at an event hosted by President Obama. He has since elevated the lodge’s various food programs. Jason oversees all the culinary efforts at Timberline’s seven Mt. Hood restaurants, plus the full-service conference center and wedding venue. The Timberline Lodge wine program is built around a single premise: offer the best of the Northwest. An increasingly world-renowned destination for innovative, quality cuisine and wine production, we feel it is our responsibility and honor to showcase various bounties available in the Pacific Northwest. Oregon, with its award-winning Pinot Noirs, is considered to be the Burgundy of North America, and Washington, with its incredible Cabernets and Merlots, could be called our Bordeaux. After you’ve sampled our wine list, we think you’ll agree some of the world’s best wines are being made here. We’d never forget your pint-sized adventure companions. From giant pretzels and hot cocoa in the Ram's Head bar to pizza, burgers, and healthy grab-and-go snacks in the Wy’East Café, there’s something for every youngster as you move through the day. And don’t forget: KIDS (age 11 & under) EAT FREE in the first hour of dinner service in the Cascade Dining room with purchase of adult entrée, where we have an extensive children’s menu. Also in the Cascade Dining Room, kids age 3 to 11 eat for half price every day at our “Taste of Oregon” Lunch Buffet, and kids under 3 eat free. ask about the day’s selection of canned beers from Mt. Hood Brewing Co.